CT Rubber Industries, Sdn. Bhd. 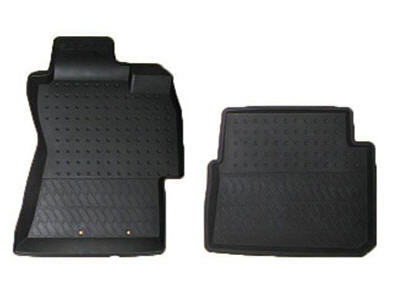 Unbelievable price on Passenger anti slip car mat in Rawang (Malaysia) company CT Rubber Industries, Sdn. Bhd..
© CT Rubber Industries, Sdn. Bhd.